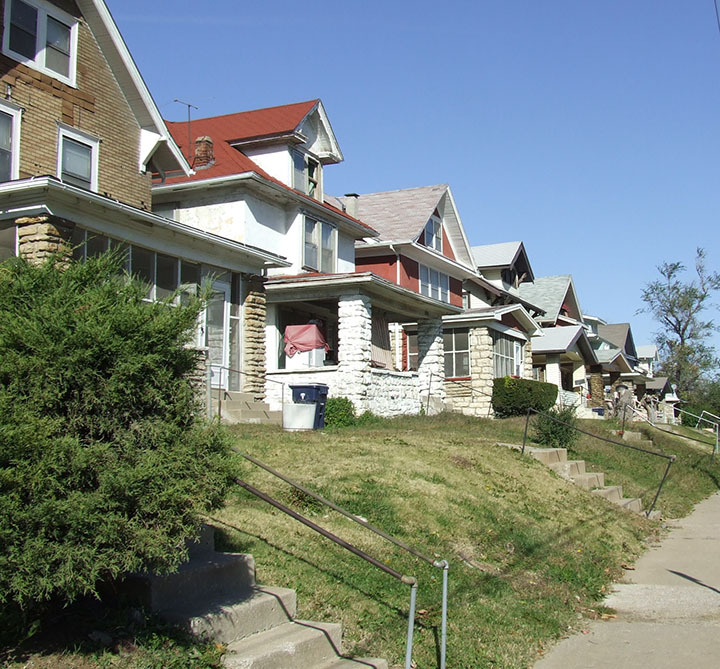 Adopt-A-Neighborhood (AAN) is a collaborative project between Legal Aid of Western Missouri, private law firms, and eastside neighborhoods in Kansas City, MO. Our goal is to assist urban core communities address quality of life concerns by providing high-quality legal service to qualifying individuals, neighborhood associations and local non-profit organizations that serve the neighborhoods. Adopt-A-Neighborhood is able to provide the following services to neighborhood associations, neighborhood groups and individual residents in our participating neighborhoods.